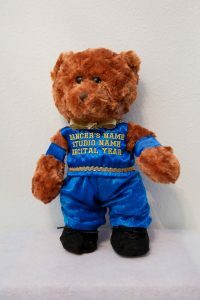 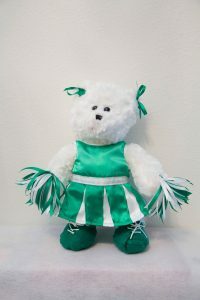 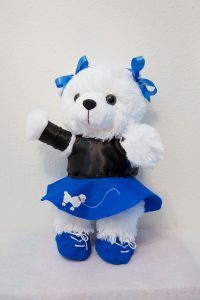 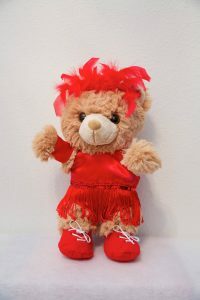 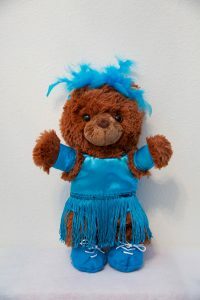 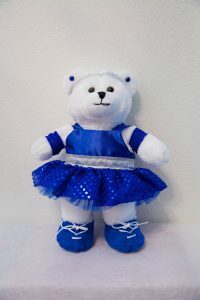 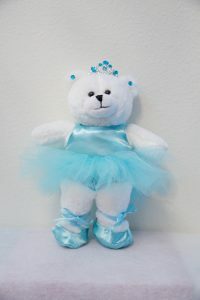 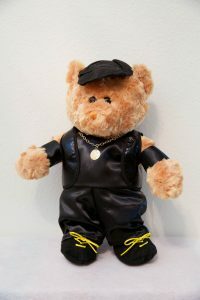 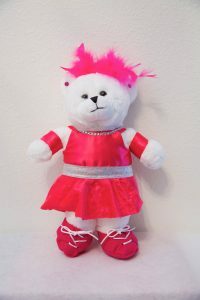 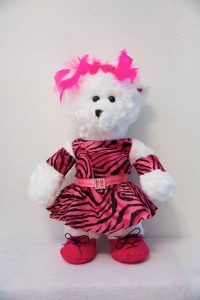 DanceBearGifts.com Personalized Gifts for your Dancers. 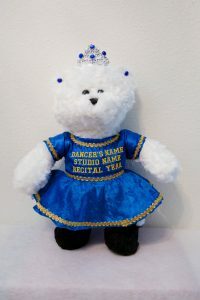 Welcome to Dance Bear Gifts! 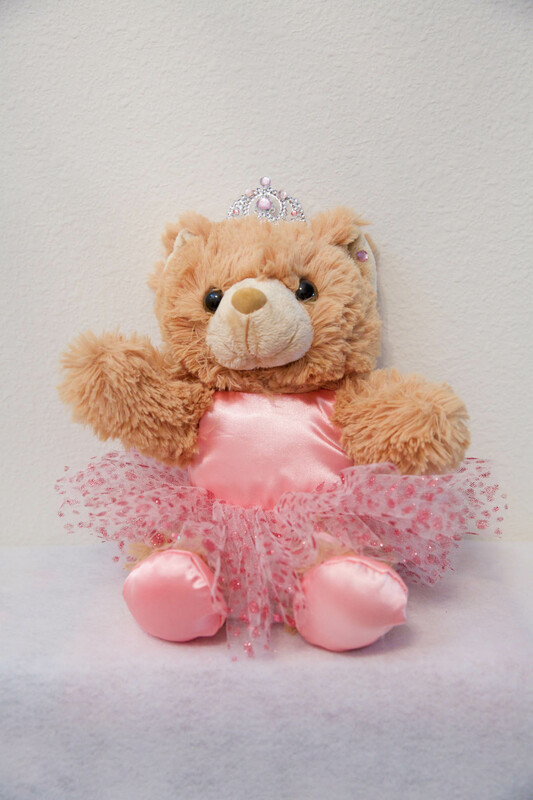 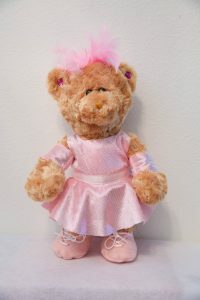 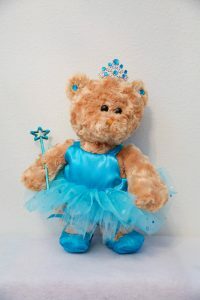 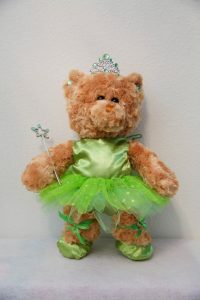 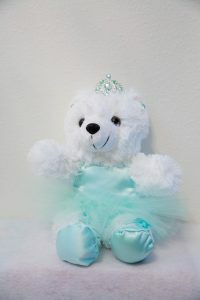 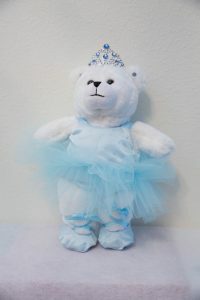 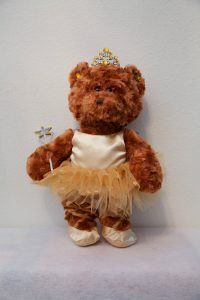 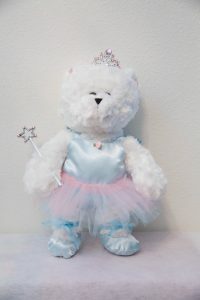 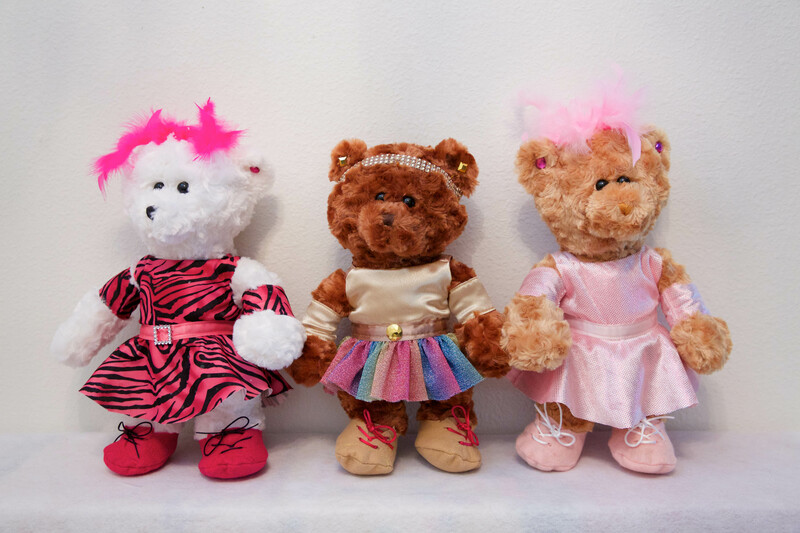 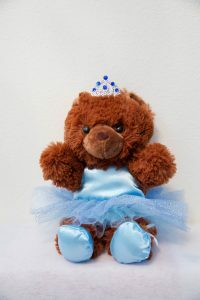 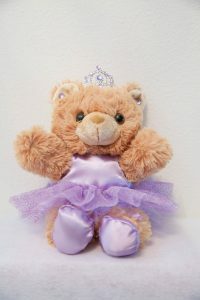 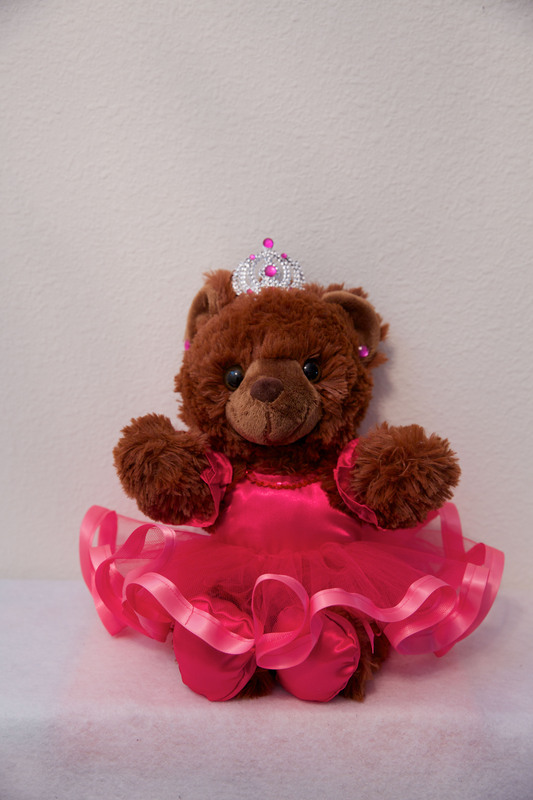 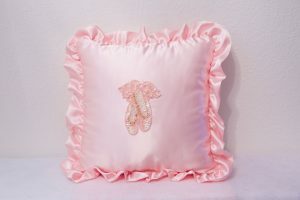 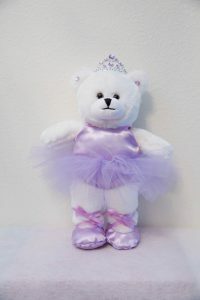 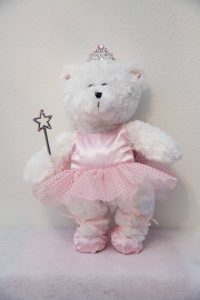 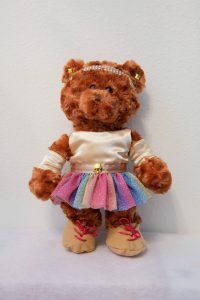 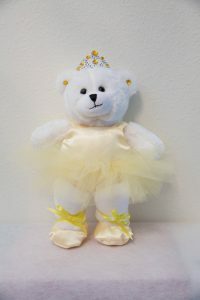 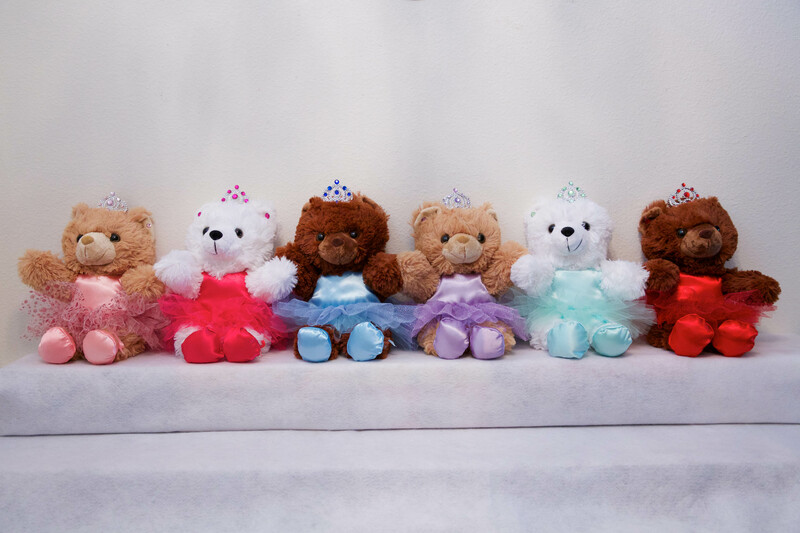 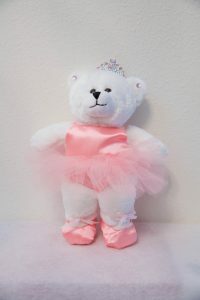 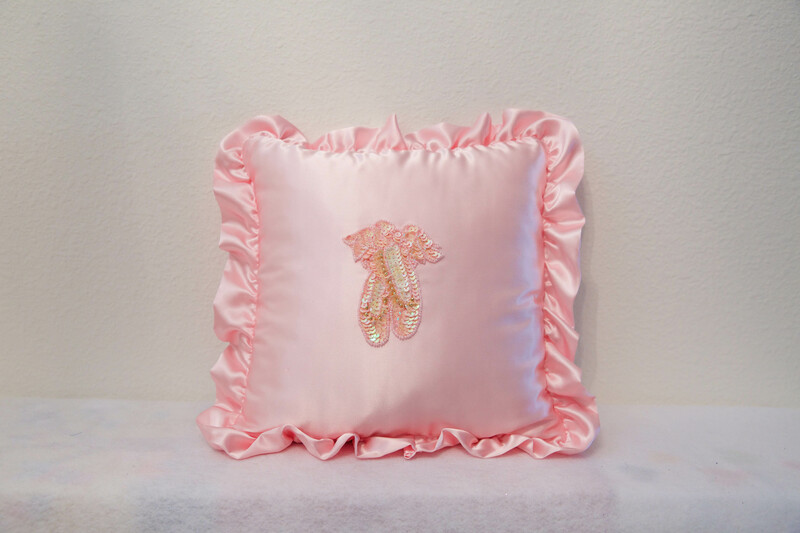 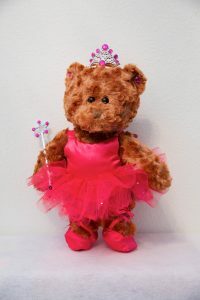 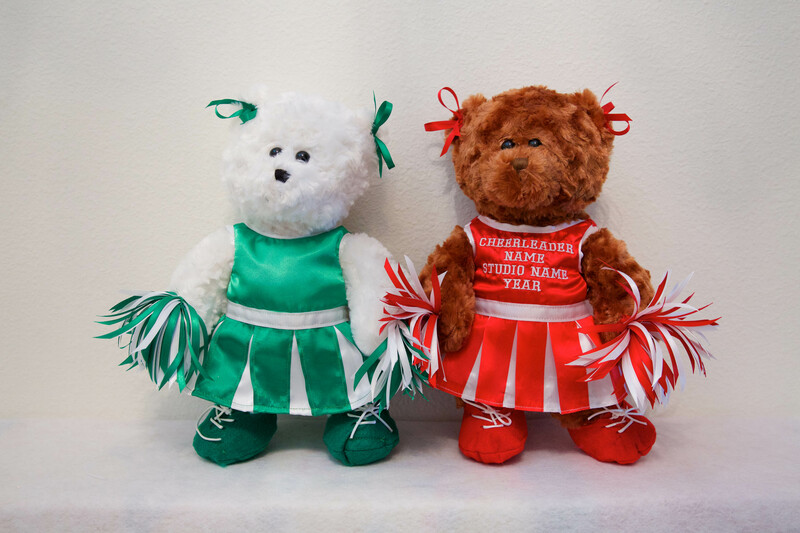 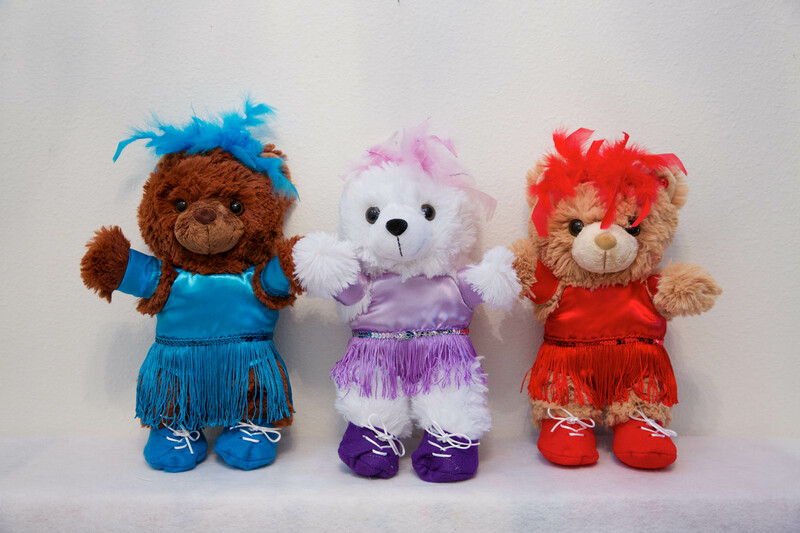 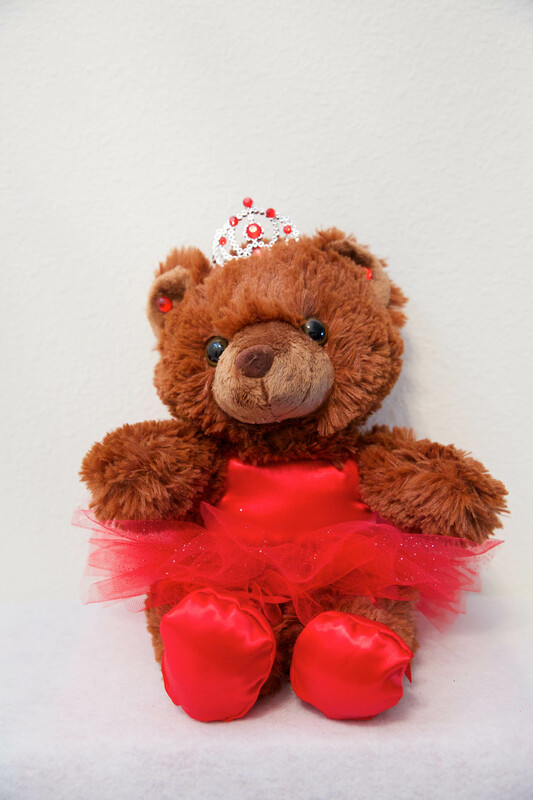 We have a beautiful selection of ballerina, jazz/tap, hip hop, gymnastic, Irish step dance and cheerleader bears, as well as a variety of ballet pillows available in an abundant rainbow of your favorite colors. 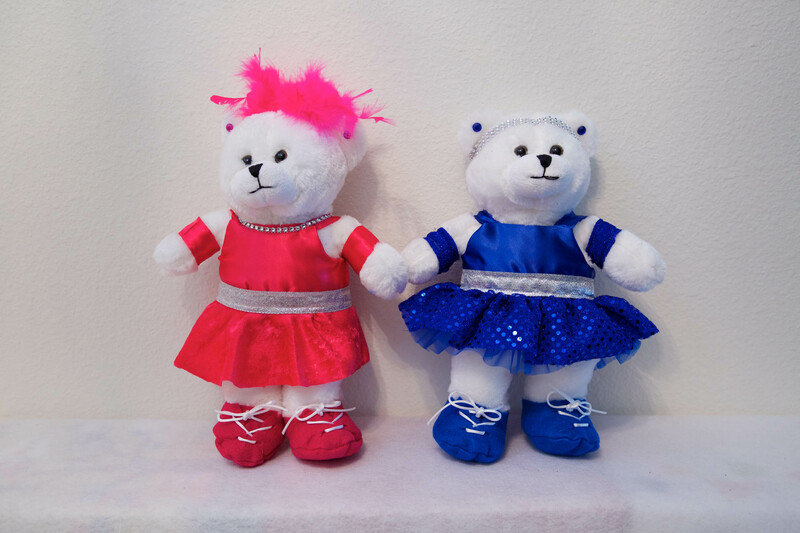 Choose a color to match your dancer’s costume. 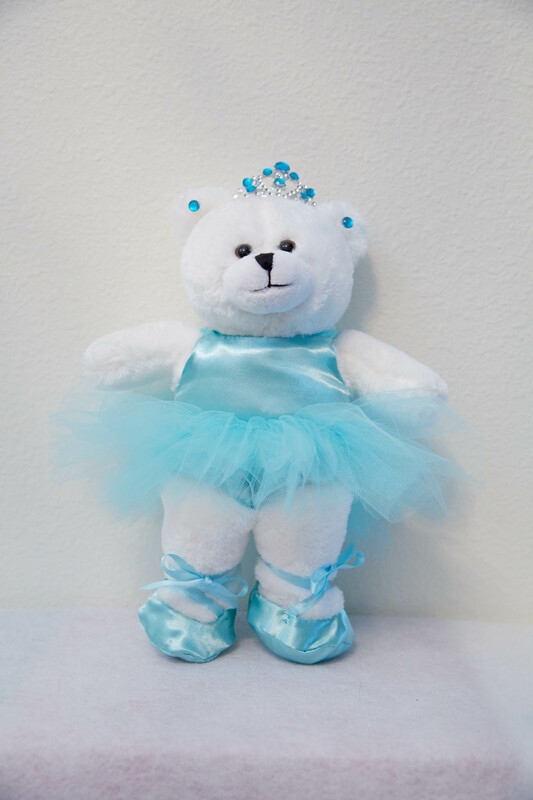 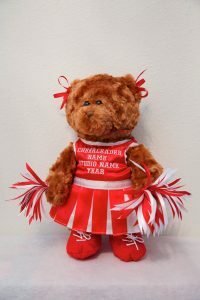 These charming personalized gifts would be a wonderful addition to your dancer’s recital experience, as a fund-raising tool for your dance team, or for any occasion throughout the year. 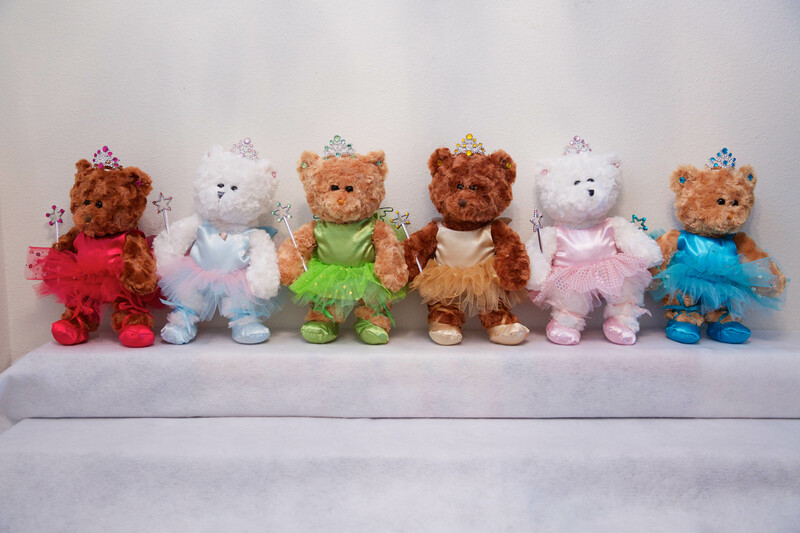 Here is our new and exciting 2019 Recital Collection of Bears and Pillows. 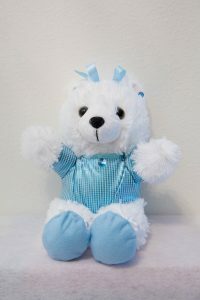 The price range for gifts varies from $25.00 – $40.00. 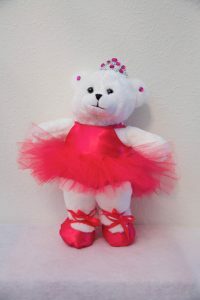 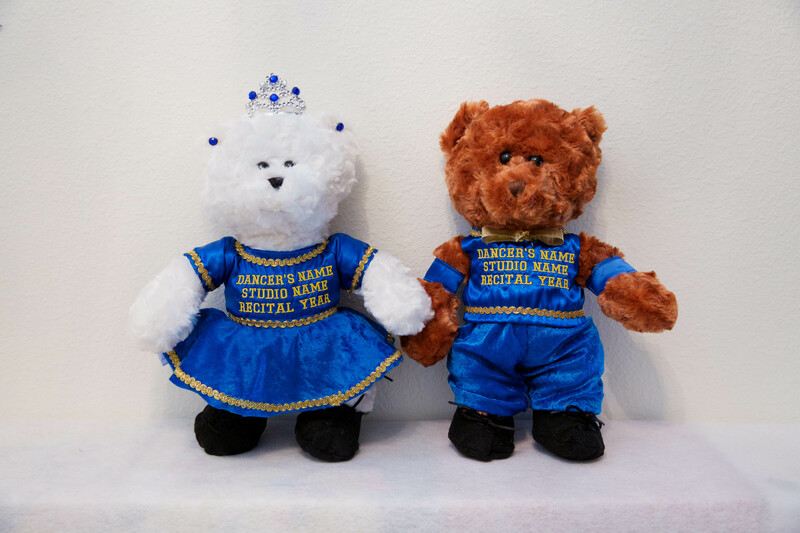 Each gift may be embroidered with the dancer’s name, dance studio name, and the recital year free of charge!